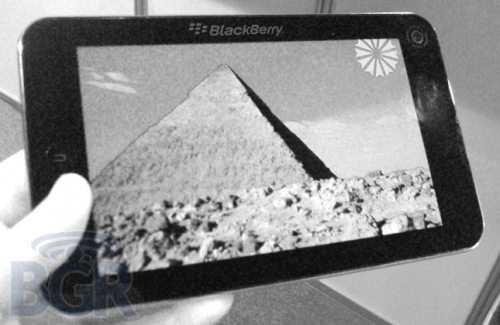 No BlackBerry Tablet Announcement at DevCon | BlackBerry Blast! The rumor last week was that RIM would be announcing a BlackBerry Tablet device, perhaps called the SurfBook or BlackTab, at DevCon this week. BGR now reports that although RIM co-CEO Mike Lazaridis will give a keynote address focused on the next generation tablet OS platform, there will be no specific hardware announcement. So much for that. It looks like we'll have to continue waiting to find out what RIM has up their sleeves in the tablet department. Stay tuned.